Since 1989, every year a former Penninghen graduate is selected for the Met de Penninghen Design Award, chosen for their outstanding work within the Interior Architecture and Art Direction Design sectors. This award, given out during the Master Degree ceremony each year, rewards graduates for their innovative projects often working with prestigious brands, to create ground-breaking and original design solutions that clearly demonstrate their creative, unique and successful design approach. 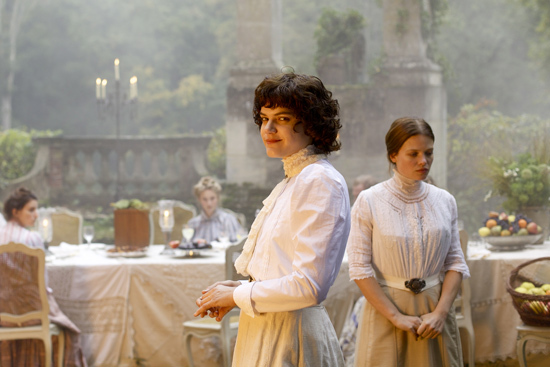 This year the Art Direction award was given to Stéphanie Di Giusto (1997 graduate), for her first feature film La Danseuse, presented in the Official Selection of the Un certain regard category at the Cannes Film festival in 2016. After creating music videos, followed by a pro-motional film for the fashion brand Vanessa Bruno, she launched her filmmaking career, with the help and encouragement of her former teacher and photographer Agnés Propeck. This year the Interior Architecture award was given to Tristan Auer (1996 graduate) for the quality of his internationally recognized architectural projects that have been commended for their sophistication and originality. 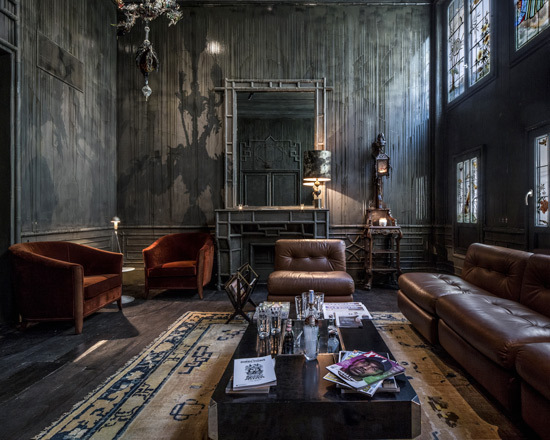 From the new interior design concept of the legendary Paris nightclub Les Bains-Douche or luxury space design projects for Cartier, he began his career working for Philippe Starck and Christian Liaigre. He now works with the architecture agency Wilson, specializing in high-end residences and boutique hotels, and recently created the new interior design concept for Hotel Crillon that reopened this summer. He was also named Designer of the year 2017 by Maison&Objet international home decor, interior design and architecture event. Wollenweber began his artistic and graphic design career working with famous fashion designers André and Coqueline Courrèges. In 1986, he was responsible for the scenic design concept for the 60’s landmark exhibition, presented at the Cartier Foundation, featuring André Courrèges’ work. He then went on to design the Hard and Soft Ware exhibition created by the sculptor Arman and André Courrèges. 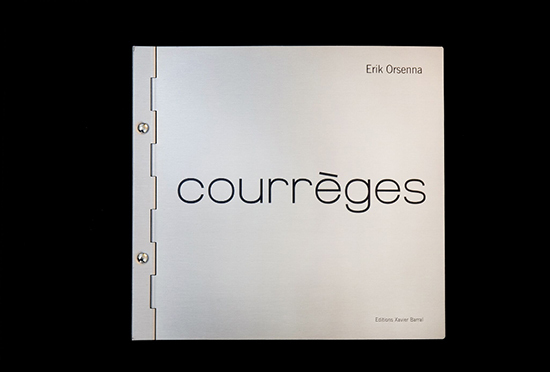 In 1994 he became Maison Courréges’ Creative Director, where he stayed for over 15 years and created the highly renowned « Courrèges » book-object (published by Xavier Barral) now recognized for being a cutting ineer-designer alternate of its time. 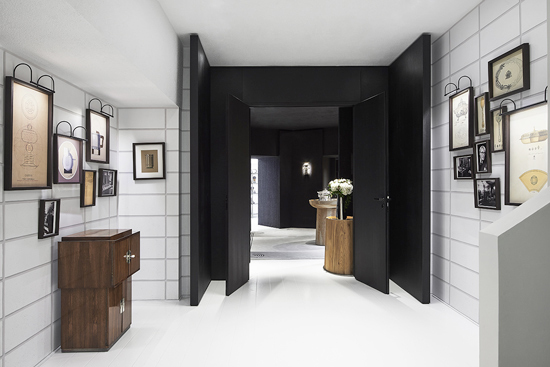 Dorothée Boissier founded the « Gilles&Boissier » design studio with Patrick Gilles in 2004. Since then they have worked together on many prestigious international projects, bringing their fresh, contemporary style to a wide range of architectural projects; from luxury hotels, to high-end boutiques and contemporary restaurant design. Having inspired creative confidence in their clients over the years they have now been given the opportunity to push their unique style even further, recently creating outstanding and innovative architectural designs for the Four Seasons hotel in Mexico and The Mandarin Hotel in Marakech. 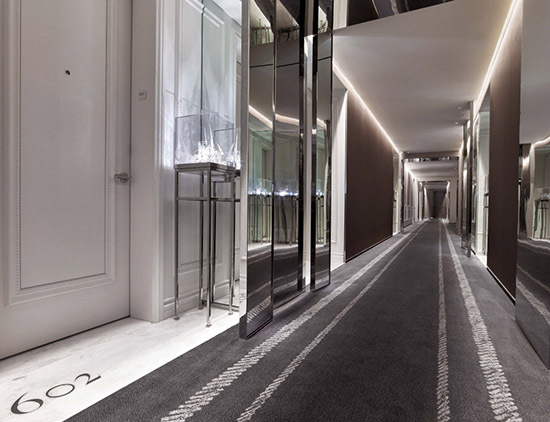 They were also commissioned to design one of the first hotels in the Baccarat hotel chain, centrally located opposite the MOMA museum in Midtown Manhattan New York. 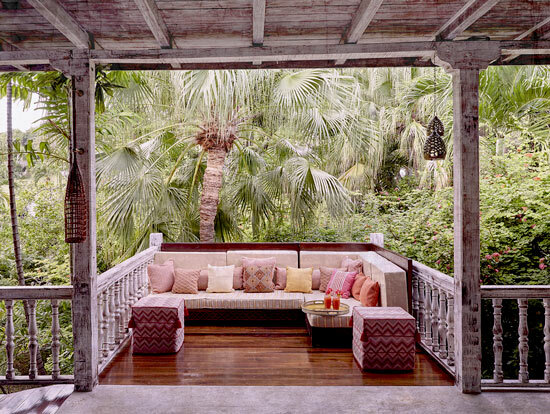 Their timeless, refined, sophisticated and multi-cultural design approach has lead to them gaining international recognition around the world. Diplômé en 1998, après avoir intègré l’agence SKURMAN Architects à San Francisco, U.S.A..
Diplomé en 2006 Après avoir travaillé chez Nouvel à la cellule création pour Accor, H&M, la Philarmonie. Elle intègre Dior Couture Division architecture & Design, et elle présente une de ces dernière réalisation Dior Ladies à Washington. Max a eu la démonstration qu’il y a bien une vie juste après l’école. Repéré durant le jury de diplôme par Arno Moria, c’est dès le mois d’aout qu’il signe chez Division Paris en tant que réalisateur et a démarré la réalisation de ce clip à l’esthétique très contemporaine. Oscarisé, césarisé avec le court métrage Logorama qui fait maintenant parti de l’histoire de l’art de. François continue d’allier ses passions sports mécaniques et jeux vidéos. Trackmania produit par Ubisoft est la démonstration de ce qu’est une direction de création dans sa globalité. Du design du jeu, au décor, en passant les véhicule, les univers par les graphismes, l’interface toute l’inventivité est ici convoqué pour un divertissement jubilatoire. 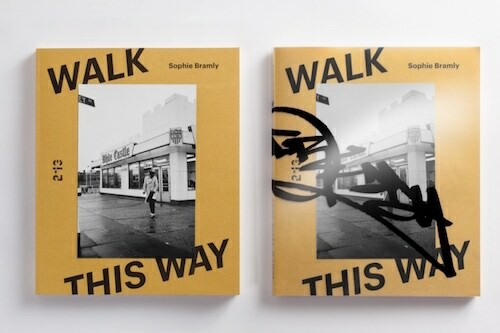 Walk This Way is a book presenting a series of photographs taken by Sophie Bramly while she was living in New York City from 1981 to 1984, when she witnessed the emergence of the Hip Hop scene. She photographed rising stars of this culture, such as D.St, Afrika Bambaataa, Keith Haring, Run-DMC, Fab Five Freddy, and many others… This project also reunites two graduates from two different generations: Sophie Bramly graduated in 1980 and Cléo Charuet - who signed the artistic direction and design of the book and the portfolios, graduated in 1996. ESAG, since the Académie Julian days, has always always anchored itself in art history and culture, which Hip-Hop is part of. 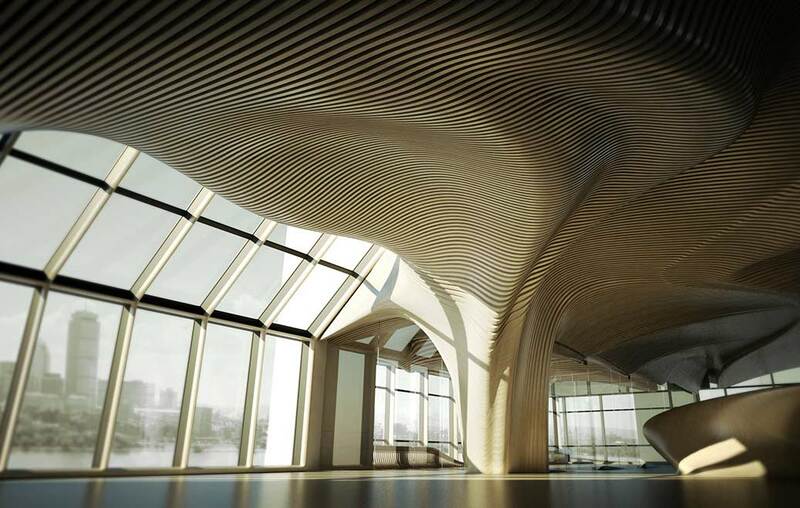 Raphael Crespin graduated from ESAG in 2002 and is specialised in Architecture and Computational Design, developing new emergent digital approaches in contemporary architecture. He also has a strong international background; working as a Postdoc Researcher for Singapore University of Technology and Design and in association with MIT for the International Design Center. He was awarded for this project, in collaboration with the Boston-based dECOi architecture company, to design the penthouse offices of an investment group in a green building that combines sustainably forested materials with new digital technology. The result was a highly innovative streamlined interior space, incorporating social and technical functions within a sustainable design environment.